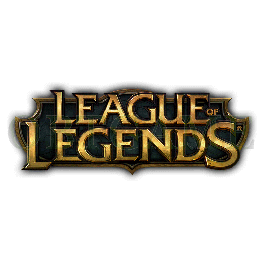 Buy Korean LOL Riot Points on your KR account. Account will be locked if 30 days inactivity. How To: Please provide your KR LOL account and password, we will apply the points to your account. You can send Email to tell us your account info and notify your order number. After done, please change password as soon as possible for security. * Please logout game when we are applying RP to your account, otherwise, you will be kicked off from game, and it is not safe for your account. Responded and loaded for my account within 1 hour every time. Simple and trustworthy. The customer service was soooo good. i reached out for thier skype and they replayed within seconds. Even ran me through all the process and stuff. Further more, it only took about 15 min for the order to become valid. All legit, took a while to get my code though. Very quick delivery and response. Buy RP code, you can top up but its VERY hard in my opinion. Good thing. Hope ship faster. Good RP Code. But I just don't know why they asked me to wait for 4 more hours to get the code when one angent had already replied me.